There is nothing like a good margarita! 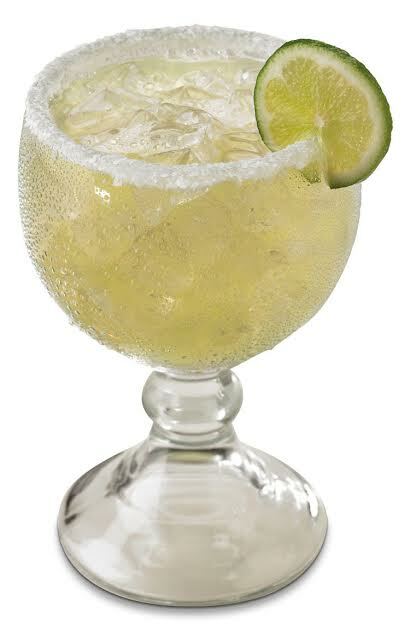 In case you hadn’t heard, today is National Margarita Day! Below are 3 deals perfect for imbibing on this wonderful holiday! In honor of National Margarita Day, Blanco Tacos + Tequila will help the Valley residents quench their thirst ALL DAY with $6 Classic Margaritas filled with a plentiful dose of Jose Cuervo Silver and Patron Citronge. Enjoy their award-winning barbecue pork tacos or famous guacamole while sipping on their tequila treasures. On National Margarita Day, from open to close throughout the whole restaurant, Sierra Bonita Grill will be offering $7 happy hour pricing on two, popular made fresh margaritas. 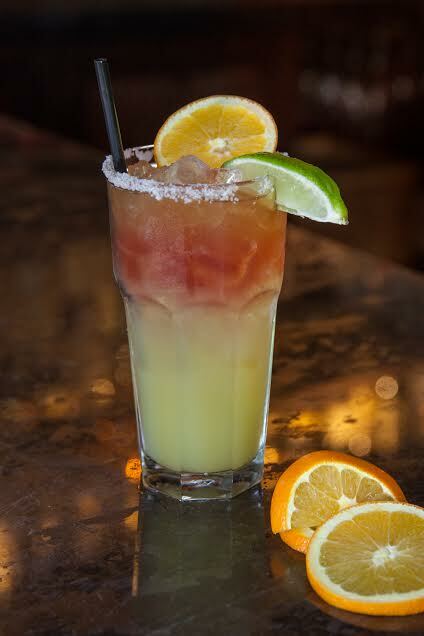 The Fresh Squeezed Margarita is shaken with reposado tequila, orange liqueur, fresh squeezed lime juice, and agave nectar. The Pomegranate Margarita features PAMA liqueur, reposado tequila, orange liqueur, a splash of orange juice, and homemade sweet and sour mix. Sierra Bonita Grill is located at 6933 N. 7th St., Phoenix, Ariz., 85014. For more information, call 602-264-0700 or visit www.sierrabonitagrill.com. Famous Dave’s will be offering their margaritas for half off! This offer is valid on Wednesday, 02/22/2017 at the Chandler Fashion Center, Peoria, Mesa Riverview and Santan Village, Arizona locations only. For more information visit: http://www.famousdavesbbq.com/. 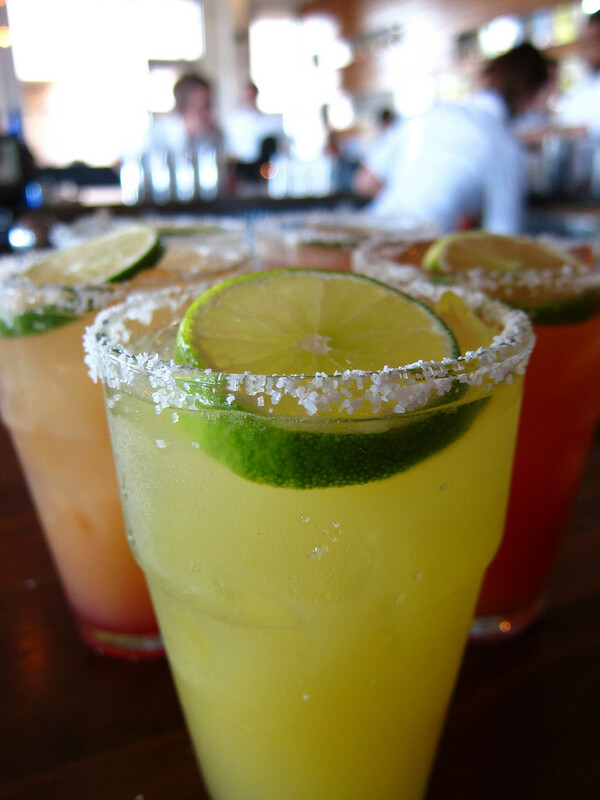 We hope you enjoy National Margarita Day! Please drink responsibly! Cheers!